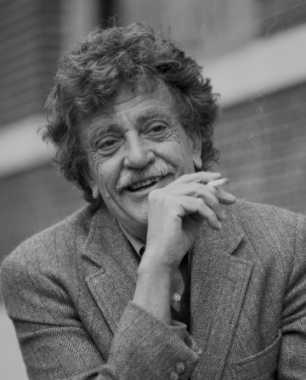 Kurt Vonnegut was born on November 11, 1922 in Indianapolis, Indiana, US. He was an American Author, known for Slaughterhouse Five (1972), Slapstick (1982), Kurt Vonnegut's first movie on record is from 1972. Kurt Vonnegut died on April 11, 2007 in New York, NY, US. His last motion picture on file dates from 1982.